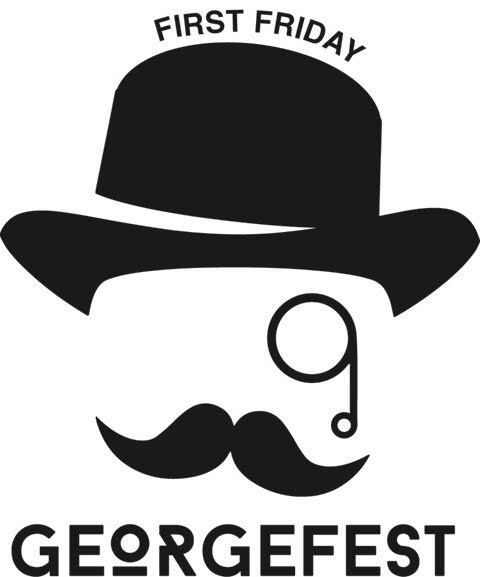 ST. GEORGE – The monthly nighttime community event “Georgefest” rings in a new month Friday with “April Fool’s George,” celebrating some of the best music, fine art, food – and fun – to be found in St. George. 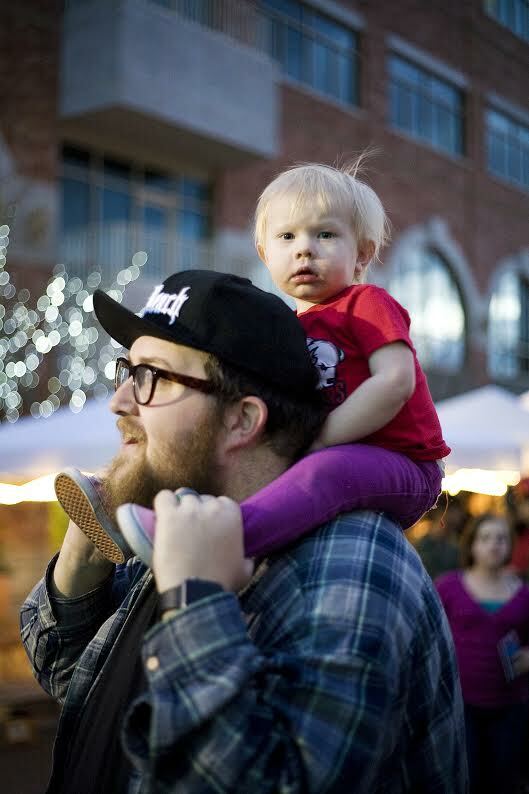 Opening the entertainment lineup on the main stage at 6:30 p.m. will be singer/songwriter Josh Larsen. A St. George resident and longtime local favorite, Larsen has been crafting original material since he first taught himself to play guitar at the age of 16. Mr. CP’s Jazz Band will hold court in the Jazz Garden presented by The Desert Pulse at Green Gate Village. Led by journeyman string bassist Carlyle Potter, the band gets things swinging at 6:30 p.m. with a tribute to legendary musicians Miles Davis and John Coltrane. At 9 p.m., several of the areas’ finest jazz musicians will stop by the garden to take part in a special VIP jam session. Cool jazz and hot improvisations will last until 10:30 p.m., with the Jazz Garden remaining open until midnight. While enjoying smooth tunes, those 21 and over can sample craft brews from Wasatch Brewery and Squatters and boutique wines from IG Winery. Tapas from Kanab’s Sego Restaurant and an array of specialty sodas will also be available. Anyone so inclined is invited to climb aboard one of the designated pedestals and strike a pose for as long as possible. Friends and family members are encouraged to capture the poses and post them to social media using the hashtag #georgefest, creating a one-time-only, digital sculpture garden during the monthly community celebration. Manriquez will be joined by fellow Dixie Watercolor Society member Karen March, who will create new works of art in real time during the reception and offering a drawing to win a giclee of her work. When: Friday, April 7, 6-1o p.m. | Jazz Garden open until midnight. Where: Historic Main Street St. George | Jazz Garden located at Green Gate Village 76 Tabernacle St., St. George. Cost: Free; vendors vary | Jazz Garden, $5 cover charge.